A fragment of the old York station. During construction work on a new housing development in the historic English city of York, crews unearthed the remains of the city’s very first railroad station. 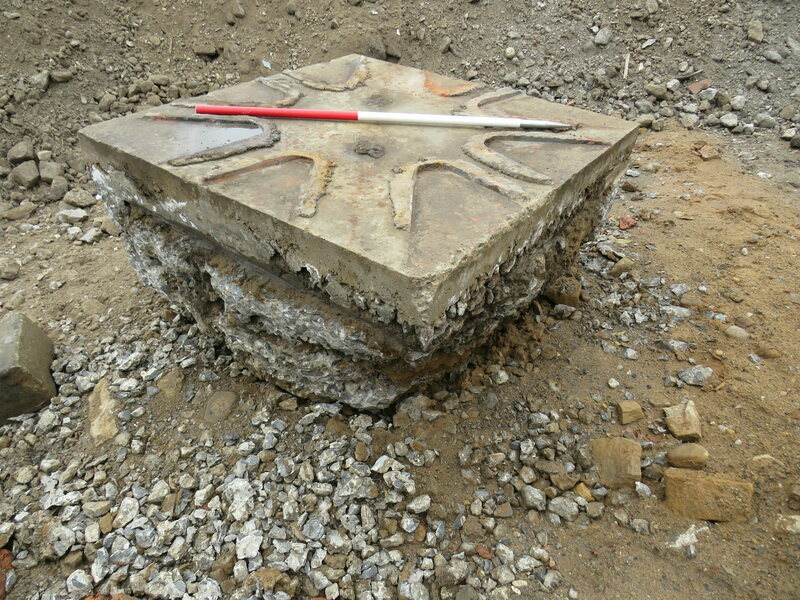 According to Minster FM, a team from LS Archaeology, along with workers from Squibb Demolition, oversaw excavation of a layer of the site containing remnants of the historic structure, including platforms, train turntables, auxiliary buildings, and drainage systems. The station was built in the 1840s, mostly from wood. The more durable remains were buried and preserved beneath more recent development.